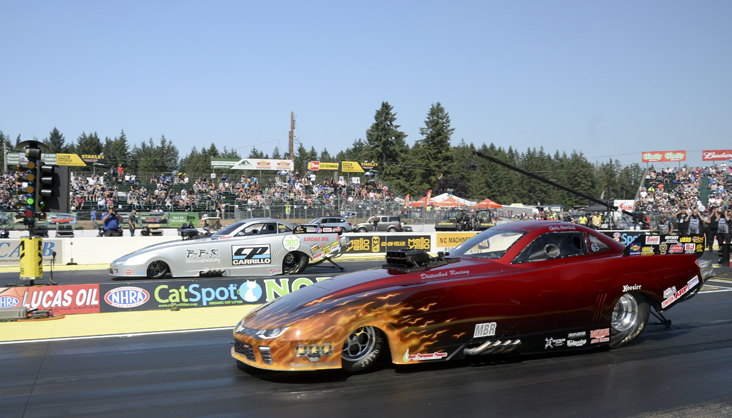 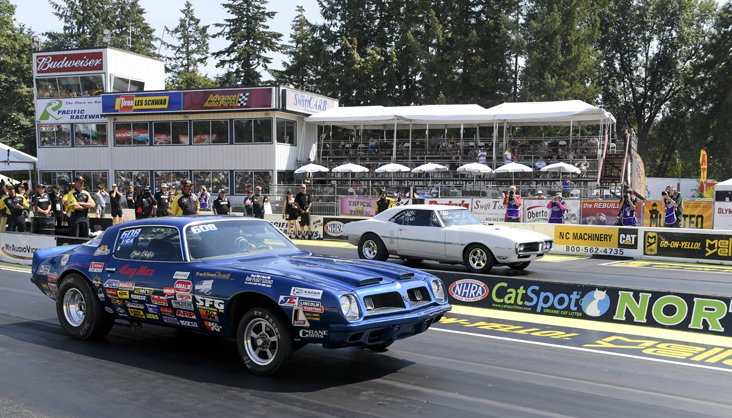 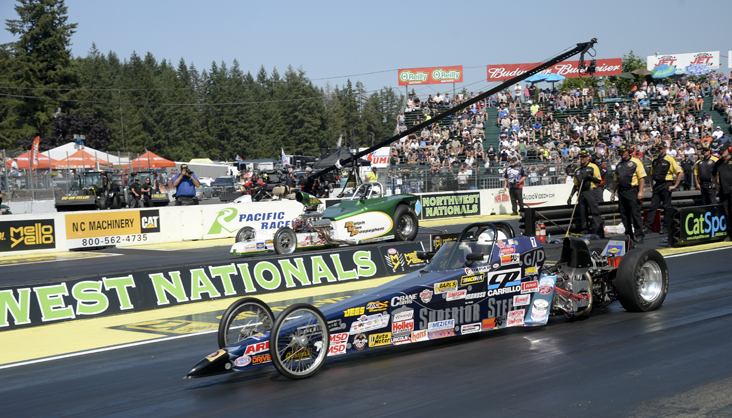 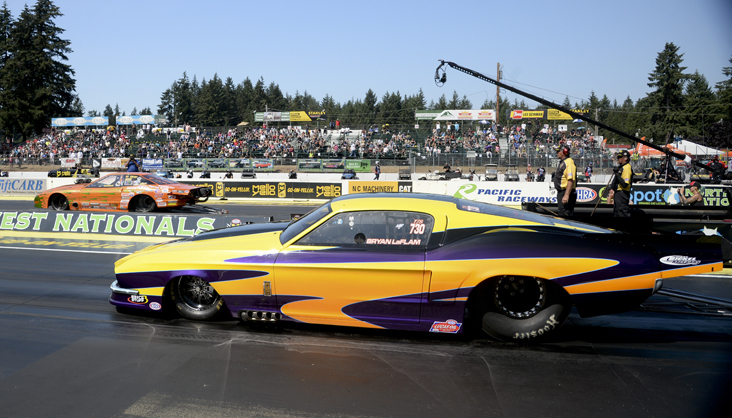 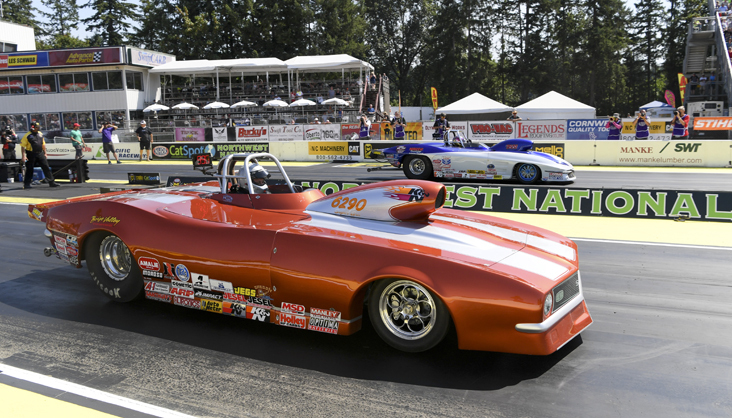 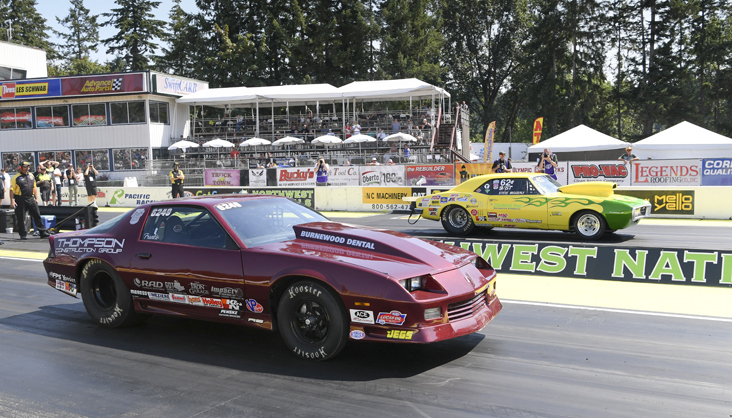 Shawn Cowie and Justin Lamb have been two of the brightest stars in the NHRA Lucas Oil Drag Racing Series this season, and they continued their winning ways at the CatSpot NHRA Northwest Nationals in Seattle. 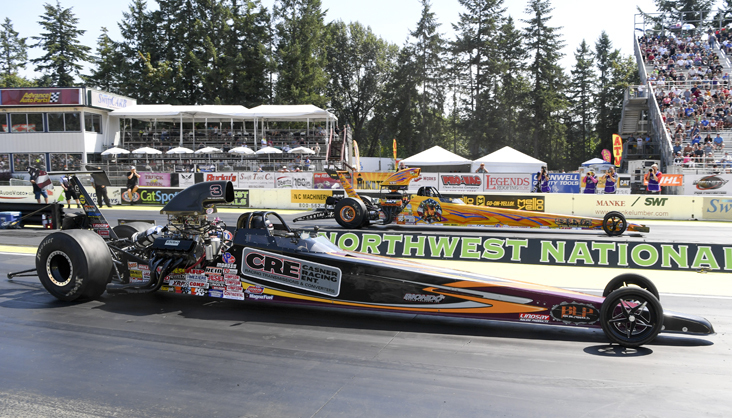 Cowie claimed his third win of the season in Top Alcohol Dragster, and Lamb collected win No. 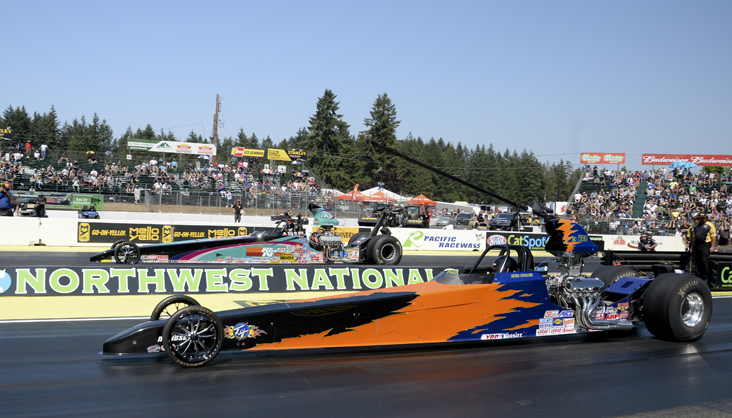 5 when he claimed the Super Stock title. 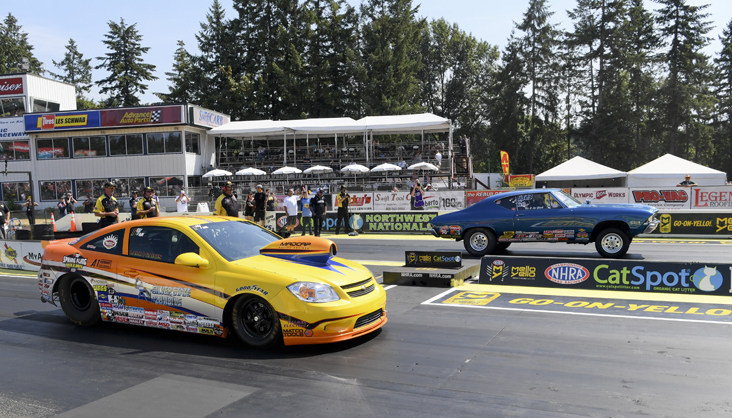 Cowie and Lamb shared the winner’s circle with Chris Marshall (Top Alcohol Funny Car), Bryan Hyerstay (Comp), Ryan Warter (Stock), Greg Krause (Super Comp), Gene Kelly (Super Gas), Francesca Giroux (Super Street), Steve Casner (Top Dragster presented by Racing RVs), and Bryan LaFlam (Top Sportsman presented by Racing RVs).